Interested in working with Pokémons? 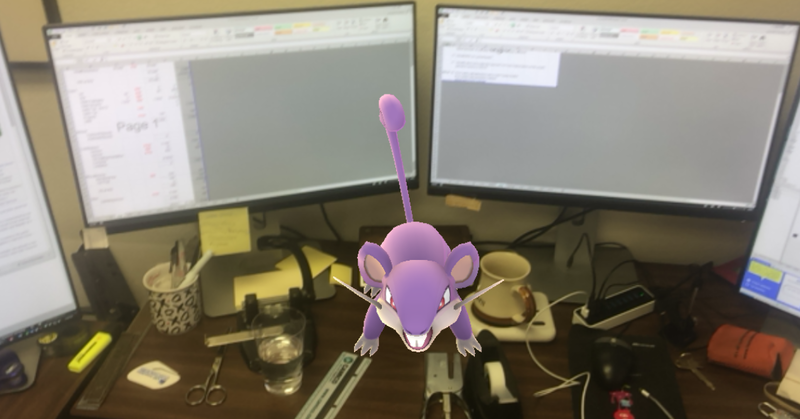 If you are a CPA looking for a new challenge, we recently found that we have Pokémons at our firm. We have them at our front door as you can see. They assist us in our Forensic investigations, our business valuations, estate valuations, and all the other forensic work we perform at the firm. So far we’ve kept the Pokémons behaving but we have spotted them in some of the offices helping out with Excel spreadsheets and calculations. 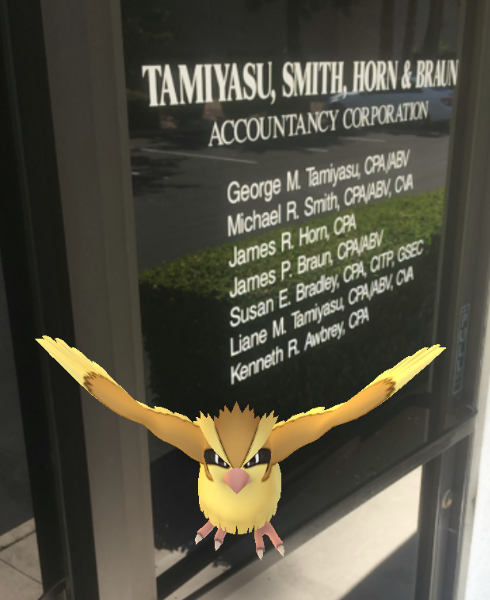 Bottom line if you are a CPA looking for a new challenge, either in playing Pokémon Go, or in a career in Litigation consulting, contact us at job@tshb.com. The position includes benefits, and … uh.. well the office obviously attracts Pokémons quite well. Pokémon hunting skills not mandatory to apply for the position. Have you written down your password? Recently a client called up and asked if we could help him find his password to his computer. He had changed it and could not remember the password he had chosen. The reality of passwords is that we choose really horrible passwords. We reuse them. We use too easy of passwords, and end up putting much of our identity and financial information at risk due to the fact that we reuse the same ones over and over again. Ensure you pick a longer password or a passphrase. Write it down. Ensure someone trusted knows where it’s written down. Don’t reuse the same password over and over again. Be more aware of how you handle your passwords. Make them harder to crack. My Father was an auditor. 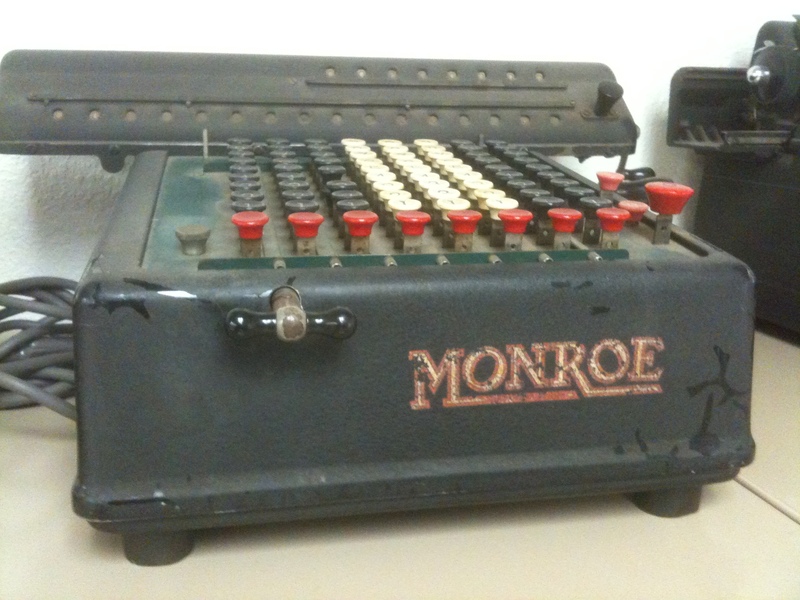 He used to lug home this large calculators that were heavy and impressive. When I started work at Tamiyasu, it was right at the start of the Personal computer revolution. Now we have the equivalent in our smart phones. The amount of content and data that are on these devices we now slide into our pockets or purses is staggering. Computers hold data. And sometimes employees do things with that data they aren’t supposed to do. But more often than not a trail is left so that we can look and see – and prove – that someone did something. Computer forensics is the name for this study and investigation of computers. You’ve heard and probably seen reports that computers don’t always erase the data when you tell them to. The reality of a computer is that it’s like a large electronic file cabinet. When you erase a file on it, in reality all you are doing is erasing the table of contents so that the system can’t easily find the data. That doesn’t mean that it’s now been erased off the system entirely. Unless you save back over the top, or use technology to wipe the hard drive, chances are that the file is still there, intact, and easily recoverable.